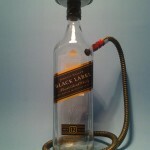 Disaronno® Standard Hookah Black w/1 Hose - Liquor Bottle Desk Lamps, Hookah Pipes, Highball Glasses, LowBall Glasses – Barware & More! Let Us Host Your Event! 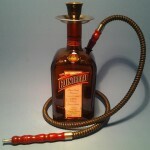 SKU:disaronno-standard-hookah-black-w1-hose. 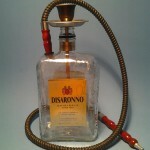 Categories: Disaronno®, Liquor Bottle Hookahs - One Hose. 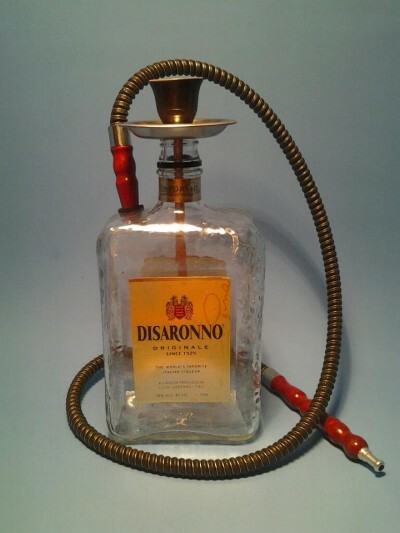 Tags: disaronno, hookah. Recycled and Handmade from bottles saved by local restaurants, bars and local area shops. 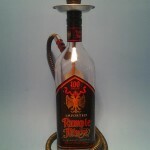 We re-purpose these bottles by taking our time and turning them into great looking Hookahs for you and your friends to enjoy. 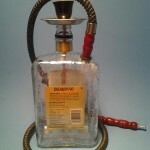 Get people talking about your Hookah Bar Or Lounge by purchasing this item today and adding it to your arsenal of Hookahs you already obtain. 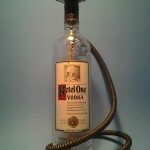 If You Don’t See The Bottle Hookah Your Looking for – We Can Make Just About Any Bottle Into A Hookah Or Water Pipe For You! 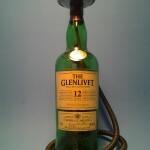 Trademarks on bottles belong to and are property of the company in which they represent. 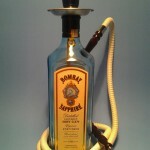 * The Hose and Bowl Colors may vary slightly based on availability & supply. The up-cycled, and handcrafted products sold here in Bottle Heaven have no mutual affiliations, sponsorship’s, or endorsements with the companies who produce, and/or resell original bottles in original form. *See Policies and Procedures Page for more details. Copyright 2018 - Bottle Heaven - Where All The Bottles Go!